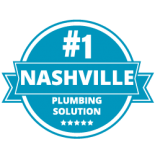 What makes Plumbing Solutions your # 1 Nashville plumber? 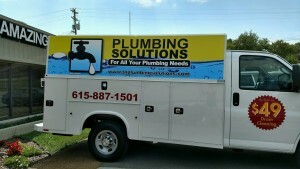 Plumbing Solutions is a full-service Nashville plumbing company for residential and commercial plumbing. 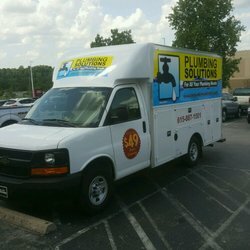 Our company knows first-hand plumbing emergencies don’t wait for business hours, which is why we offer low cost 24/7 emergency service. 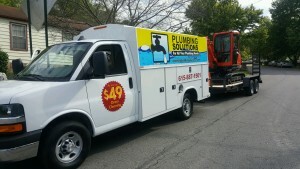 Finding a reliable plumber isn’t always the easiest task, but it is worth the effort. 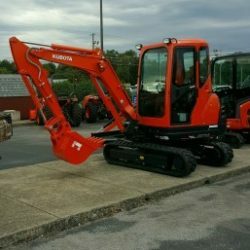 If they are reliable and helpful, they will do everything they can to determine your needs and go above and beyond the standard level of service. 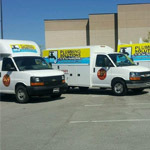 Finding that reliable plumber is like finding a new friend. 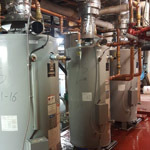 Plumbing companies are required to be licensed, bonded, and insured but not everyone is. It is best to ask for certificates to prove they are licensed and that the insurance policy is not expired. This is important so they can legally be able to do the work, in case anything goes wrong. There are many accidents that could happen when dealing with plumbing. Any accidents that happen are the company’s responsibility. Licenses and insurance protect the company and their customers, too. Allowing a stranger in your home can be nerve-wracking, even to fix something in the home. 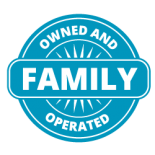 In order to make sure you are not compromising the safety of your family and home, all of our technicians have been background checked and drug tested regularly. 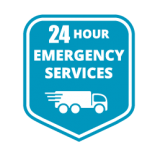 To further ensure your safety and peace of mind, all of our trucks have the company logo and our technicians are in company uniform. 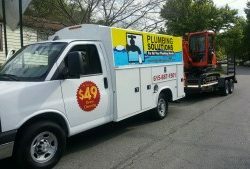 We also can text you a picture of the technician coming to your home so that you know who to expect. A plumber with a positive attitude is important so you feel like you can ask questions. 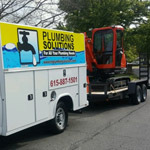 A little friendliness will give you a reason to use us whenever you have a problem and even to recommend us to your friends and family when they have plumbing problems. 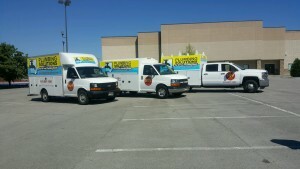 Our technicians will do everything possible to get your problem fixed as soon as possible. 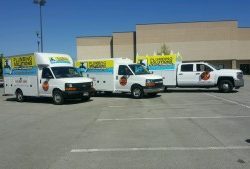 However fast service sometimes leads to sloppy work, which is why our company guarantees our work. Any company that doesn’t have a 100 percent guarantee on their work is a company you don’t want to trust. A job with guarantees allows you to feel as confident about the repair as possible. One of the most frustrating parts about getting a repair done is waiting around for a technician to show up. 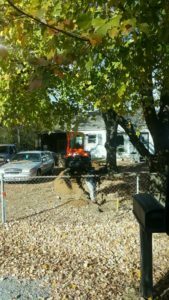 Our company will schedule you in a two-hour time frame, once the technician is on his way, we will call and confirm your appointment, letting you know the technician is around thirty minutes away. 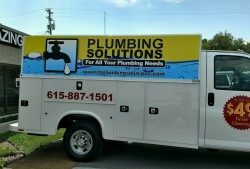 You are less likely to try and fix your own plumbing problems if you feel like you have a friend in the plumbing business. Home repairs are never pleasant, but knowing you have someone you can trust in your corner helps by giving you a little peace of mind. Here at Plumbing Solutions we use our own equipment. 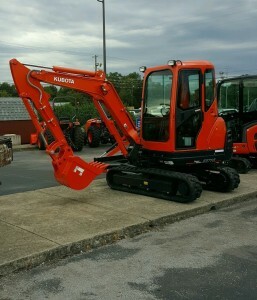 We have an excavator for replacing or repairing sewer lines. 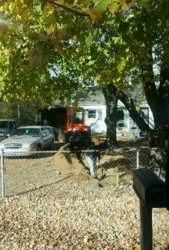 We have a trencher for replacing and repairing water lines. 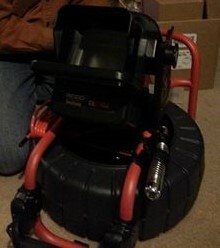 We have a sewer camera for inspecting sewer pipelines. 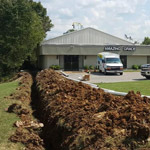 Sewer camera inspection is not only a great way to figure out what is wrong with your plumbing during an emergency, it is also a great way to prevent a plumbing emergency from happening in the first place. Our visual inspection services allow you to get a close up real-time view of the conditions of your plumbing pipes.